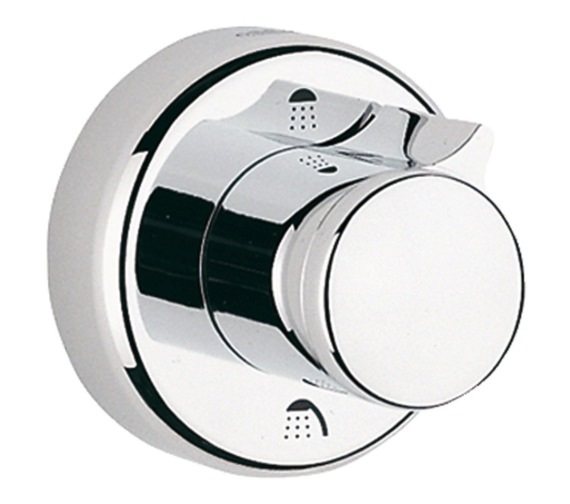 The Grohe Three Way Wall Mounted Diverter comes with an escutcheon with a wall sealing that attaches to any bathroom wall securely. 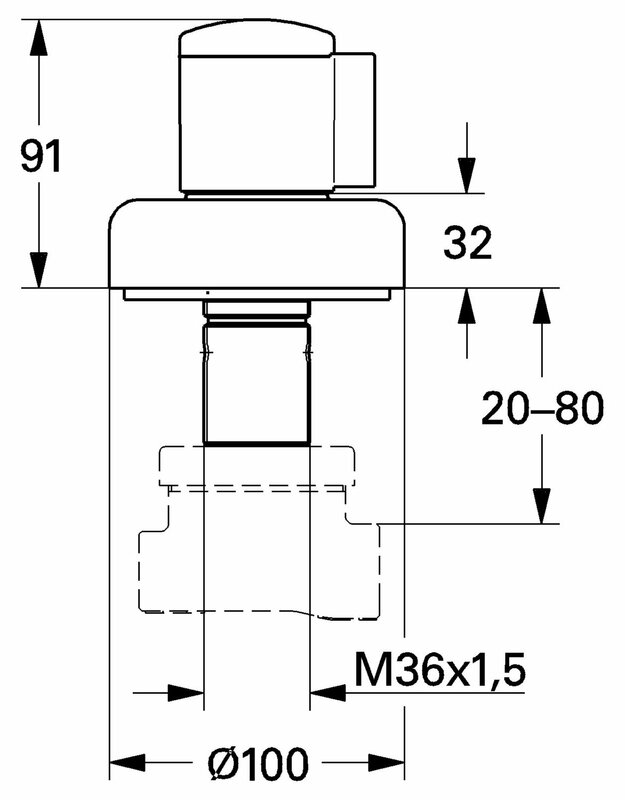 Featuring an installation depth that is infinitely adjustable between 20 and 80mm in size, this unit includes a small handle that allows it to be adjusted easier and more precisely than ever before. 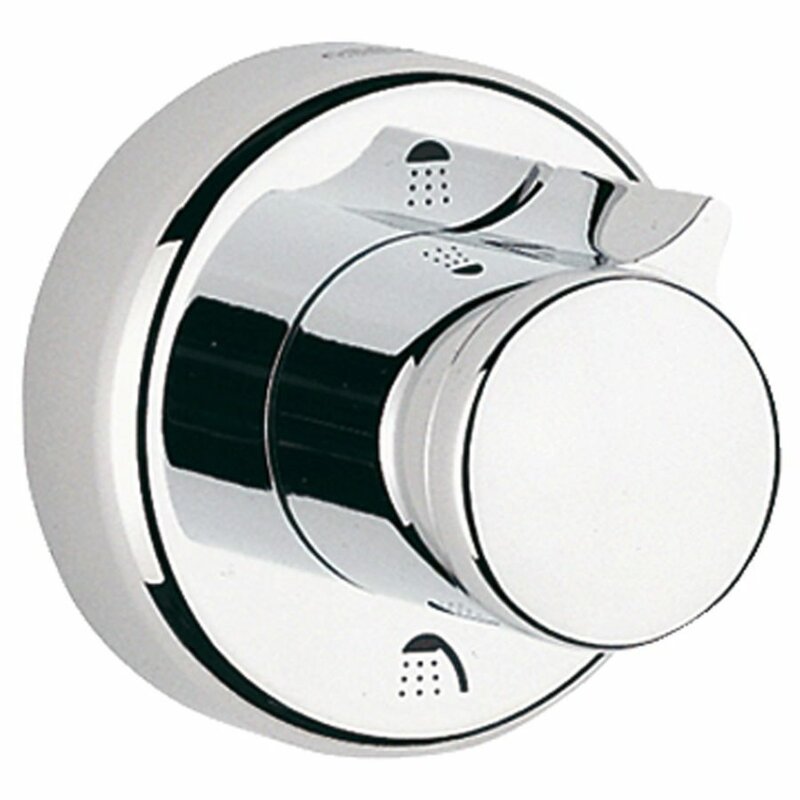 Created with screwable installation and designed for use with a diverter rough-in valve, this product comes without a concealed body and is covered in a lovely chrome finish for a stylish appearance as well.